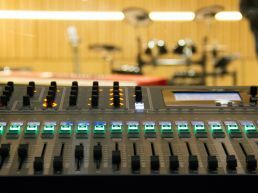 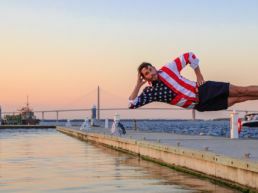 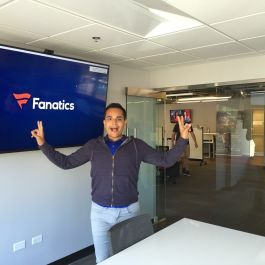 You don't have to love sports to work here (though we love sports fanatics as well!). 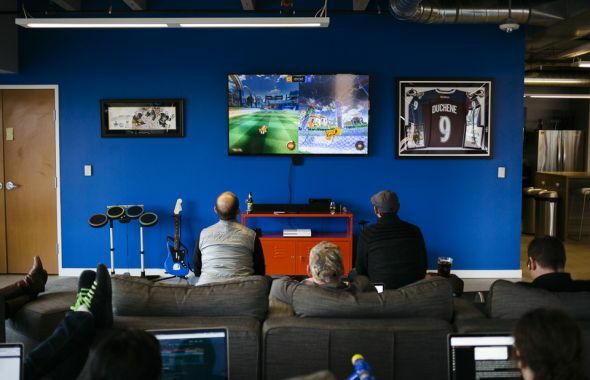 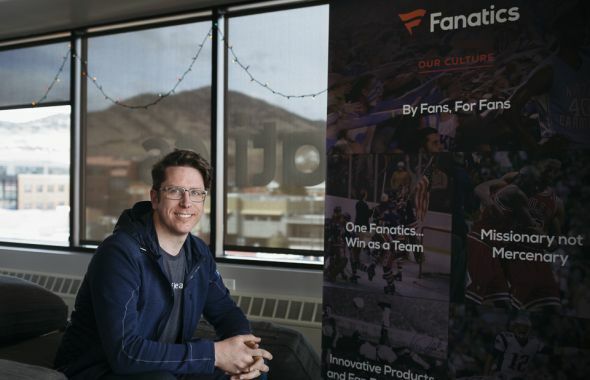 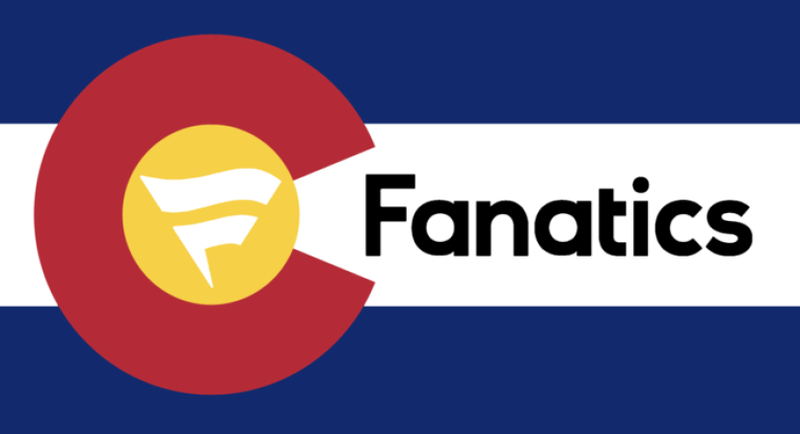 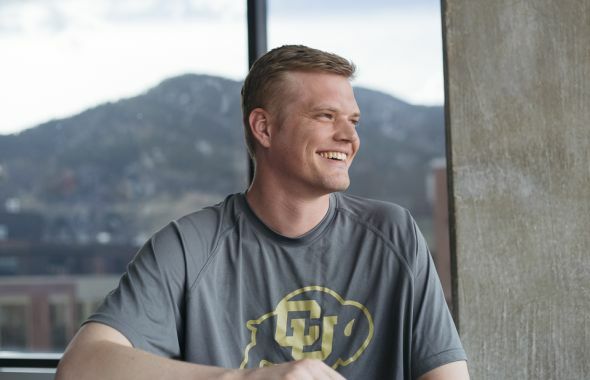 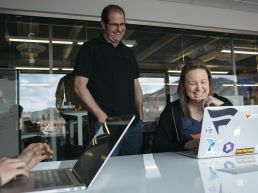 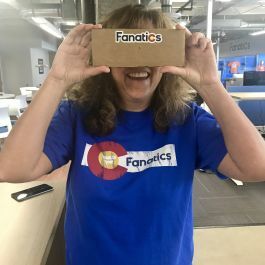 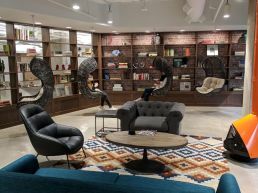 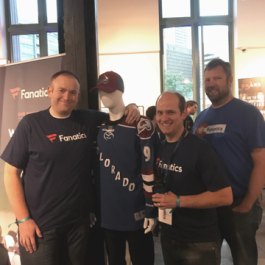 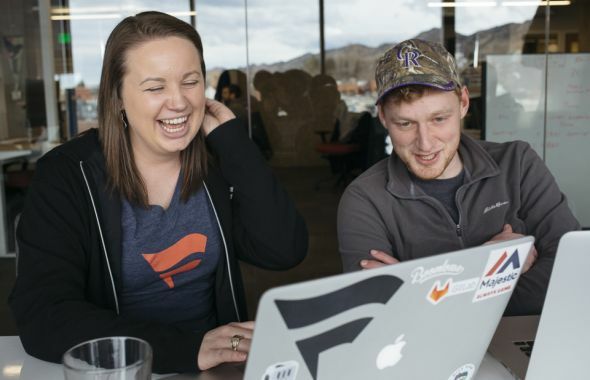 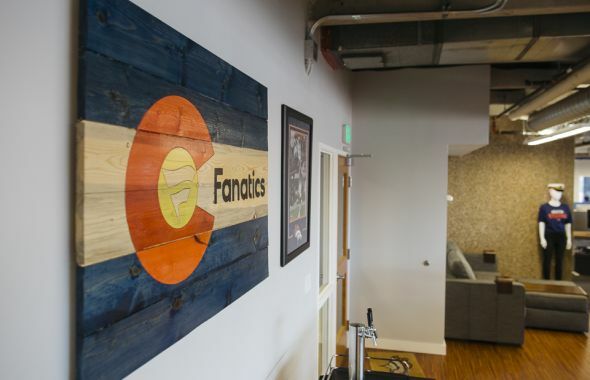 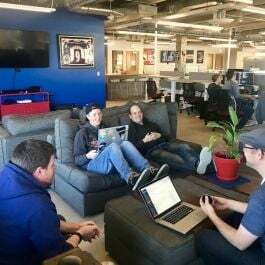 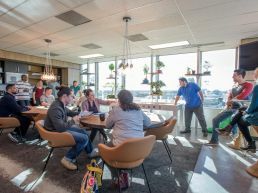 Fanatics is an industry leading, billion dollar, international, privately held company with a casual, lofty space in the heart of Downtown Boulder. 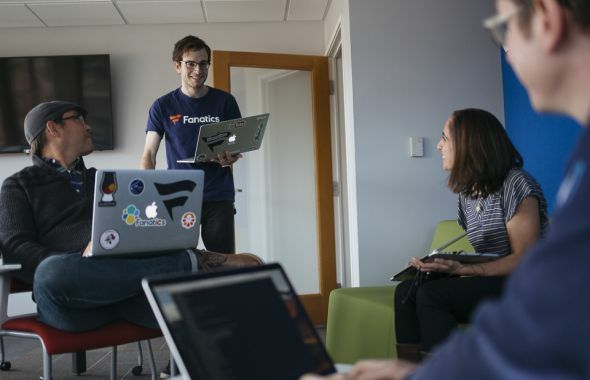 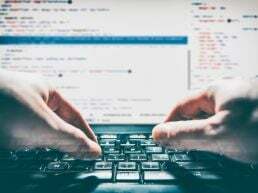 We have the advantages of a startup, without the pitfalls. 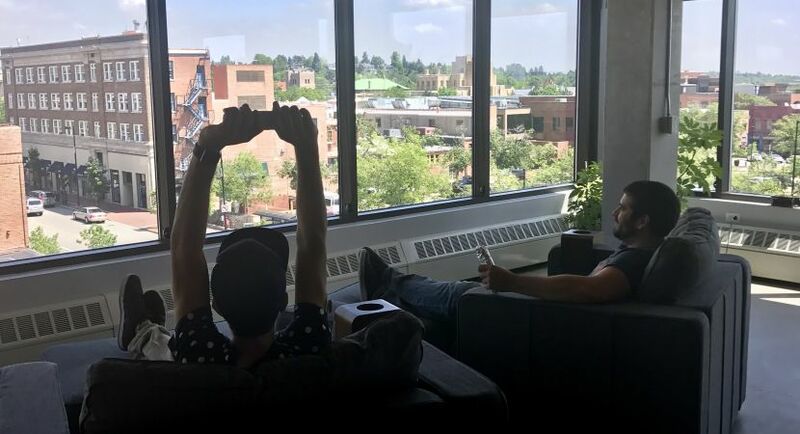 Sometimes you happen upon the right fit. 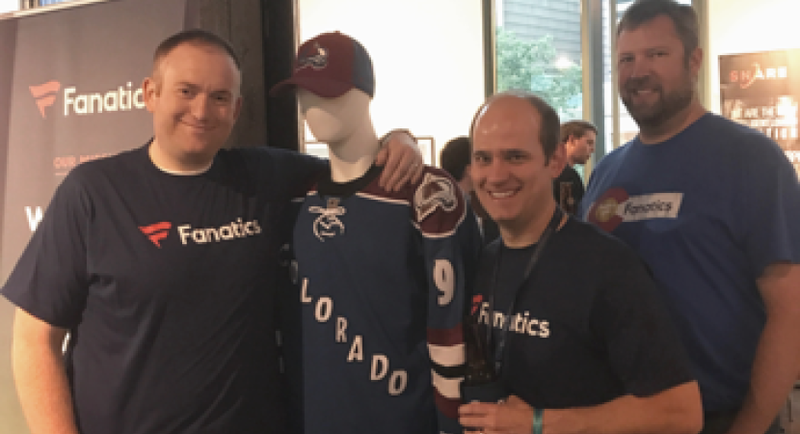 Fanatics is definitely the right fit for me. 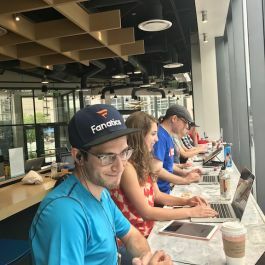 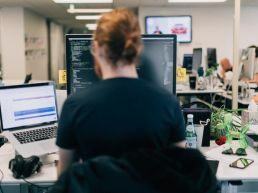 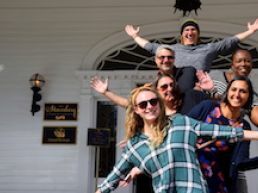 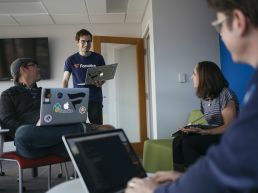 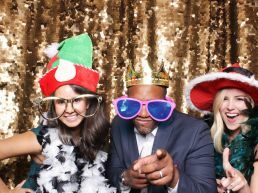 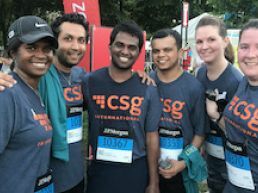 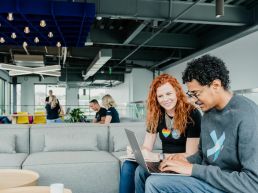 The work is challenging, rewarding, and dynamic, and I work with an amazing group of talented people who are all incredibly driven to succeed at every task.